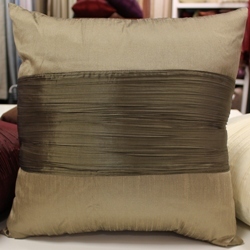 Toorak Cushions are a stylish and modern cushion that will smarten up any louge room. 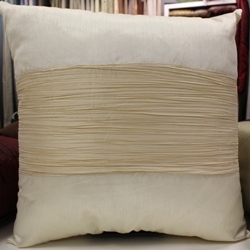 These cushions have a lovely band around the midfdle of them giving them a 2 tone effect. 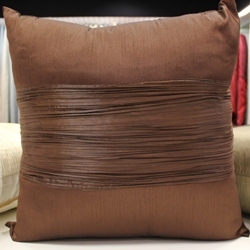 The crushed pleat band makes for a very tradition stylish cuhsion. 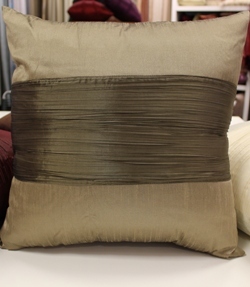 This stunning range comes in 4 colours that are sure to suit any decor. 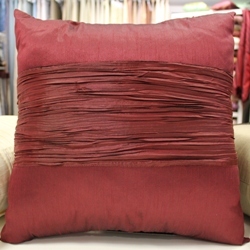 Made from 100% polyester, these cushions should only be dry cleaned.